Toyota, the Japanese car manufacturer is all set to launch the new 2017 Toyota Corolla facelift in India. There are reports that the launch of 2017 Toyota Corolla Altis, the facelift version will happen on March 17th. In the past, we have reviewed diesel version of Toyota Corolla Altis in the year 2015. 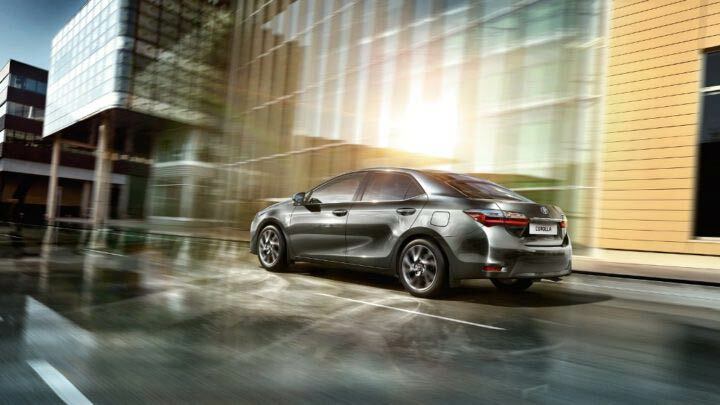 Toyota is now updating this model and the car is expected to get more updated features and design changes. While the engine and transmission options is going to be the same, the 2017 Corolla Altis would be getting few cosmetic changes and there will be also changes in the car’s interior. 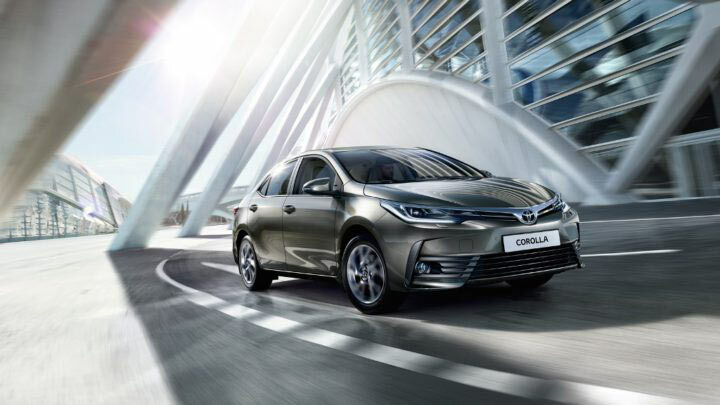 Currently, Corolla Altis is offered in both petrol as well as diesel engine options. The existing petrol version of Toyota Corolla Altis is powered by 1.8 litre engine which is capable of churning out 138 bhp of power and a peak torque of 173Nm. The diesel Corolla Altis is powered by 1.4 litre diesel engine which can churn out 87 bhp of power and delivers peak torque of 205 Nm. Both petrol and diesel variants of Corolla Altis gets 6-speed gearbox. Some of the features which you can expect in 2017 Toyota Corolla Altis are the new LED headlamps, updated front grille and front bumpers, LED tail lamps, new touch screen infotainment system and new alloy wheels. We will bring more details about 2017 Corolla Altis once it is launched in India on 17 March 2017.